Exercise, cardio, fitness, rehab system for those with limited mobility. 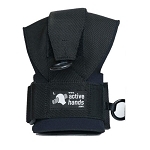 Can be used from bed, recliner, wheelchair or standing up. User customizes their workout by combining different tensions and grips. Endorsed by Dr Mike Roizen world-renowned Chief Wellness Physician at The Cleveland Clinic Cleveland, Ohio. Endorsed by Pierre Woods former NFL linebacker for the New England Patriots. 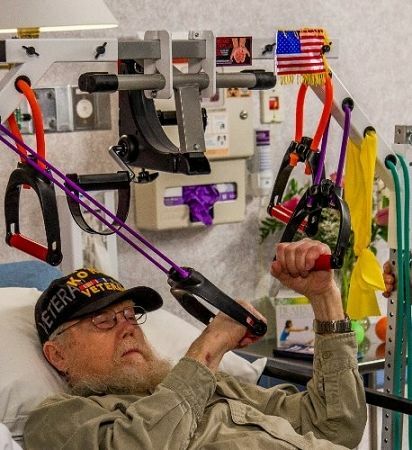 The Stuck in Bed Fitness Spider Edition is a fully adjustable gym with accessories for performing 100 different exercises in a bed, chair, recliner, wheelchair, or standing up. People suffering from a disease, illness or a condition that makes fitness a challenge, will find this deluxe exercise and rehab system helpful for increasing strength and independence. The Stuck in Bed Fitness Spider Edition targets all muscles groups for users in a bed, recliner, wheelchair or standing up. The resistance bands are safe and effective, allowing the user to customize their workout by combining different tensions and grips. The fully and easily adjustable aluminum and steel frame can be moved or secured in place for the user. 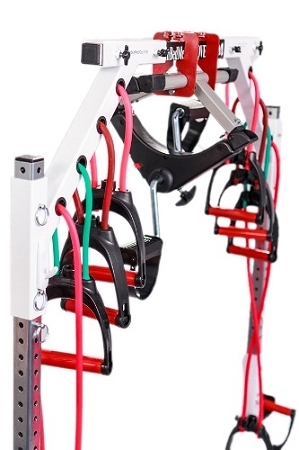 The base includes 2 attachment brackets for pull ups or to attach the peddler for cardio and strengthening. 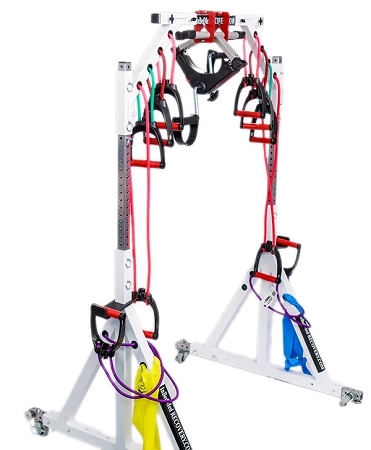 8 resistance cords in different levels ranging from 10 to 50 lbs with 8 handles easily attach to the frame for customizing exercises for the user. 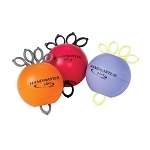 Also included are the Pilates and Yoga Ball & Band Kit, 3 rejuvenating stress balls, a fun to use massage roller, and a pair of wrist assist fully padded workout gloves. An instructional DVD provides easy to follow assembly directions and exercise guidelines to make getting started easier. 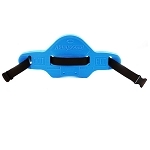 The Stuck in Bed Fitness Spider Edition is the ultimate fitness solution for recovery, therapy and exercise. The Stuck in Bed Fitness Deluxe Spider Edition has been endorsed by Dr. Michael Roizen, world-renowned Chief Wellness Physician at The Cleveland Clinic Cleveland, Ohio, and by Pierre Woods, a former NFL linebacker for the New England Patriots. We recommend that a personal trainer, occupational therapist or physical therapist work with user to determine which resistance cords and routines will provide the most benefit for the user. Cardio and strength training should only be undertaken with the advice and clearance of your health care provider. 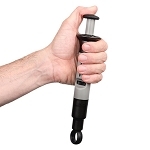 While this product is built to the highest standards, safety dictates that all users exercise care when using this device. User assumes all liability in using this product. 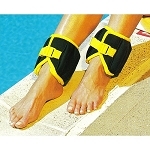 Always exercise caution and good judgement when undertaking new or strenuous physical activity. 8 Resistance Cords with different resistance levels - 10 to 50 lbs. Materials: Stainless steel, aluminum frame. 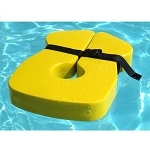 Overall dimensions assembled: 52 inches high (adjusts higher), 44 inches wide (adjusts wider), 40 inches deep (adjusts deeper for stability). Frame: Designed and made in USA. Shipping weight: 66 lbs in 2 boxes, box [email protected] 48 lbs, box 2 @ 18 lbs. Shipping: 2 week lead time for accessories to ship, 6-8 weeks for the frame. Includes: Deluxe Spider Edition Frame, Viper Edition accessories, instructional DVDs.